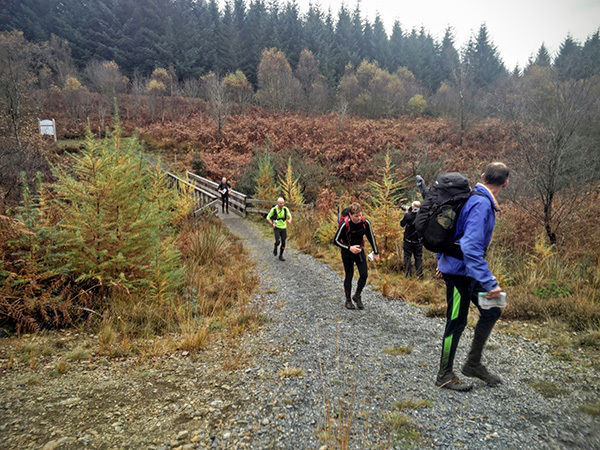 Dan Aspel competes in the 2016 OMM race across 20km of unfamiliar bog, hill and valley for two days straight in Glentrool, Galloway Mountains, South West Scotland. 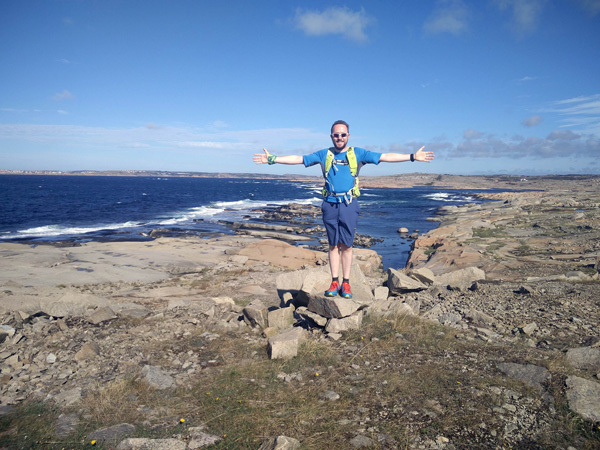 Lifesystems athlete James MacKeddie blogs about doing an ultra-marathon in the Lake District in part two of a two-part blog. A long walk can be a nightmare if you forget something. 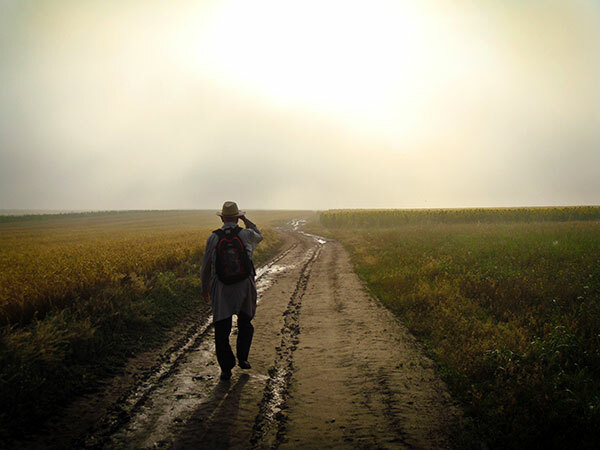 Check out our list of handy items to take on a long walk. 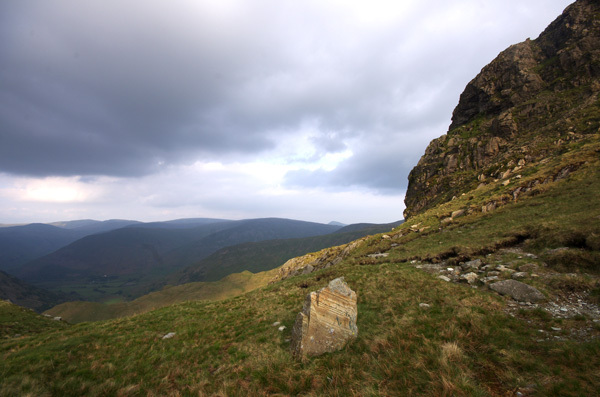 Near the summit of Dove Crag sits the Priest’s Hole cave, a wild sleeping spot with views of the Lake District's far eastern fells. 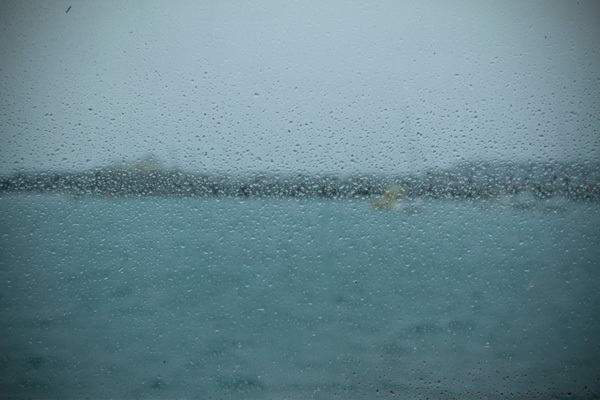 A trip to Herm Island off the coast of Guernsey for a summer excursion. Competitors cover 75km of winding rock, soil and sea-line through the province of Bohuslän over the course of three days in the Icebug Xperience. A list of the gear you need to take on multi-day trips whether across summits or via long distance paths. 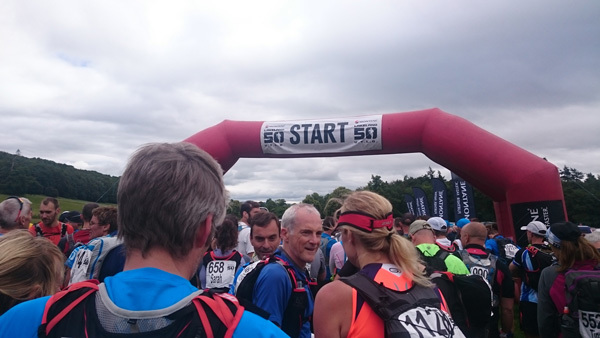 Lifesystems athlete James MacKeddie blogs about doing an ultra-marathon in the Lake District in part one of a two-part blog. 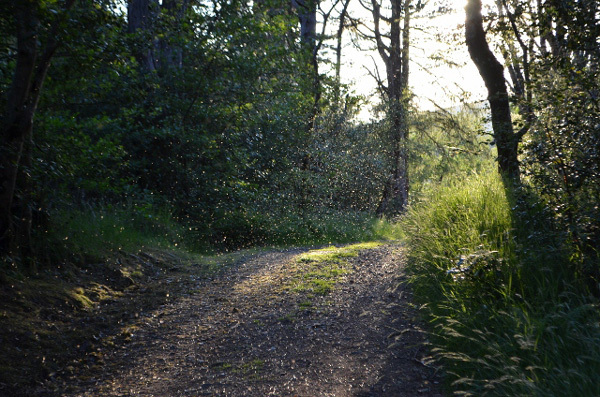 Facts about the highland midge and advice on how best to protect yourself from them. 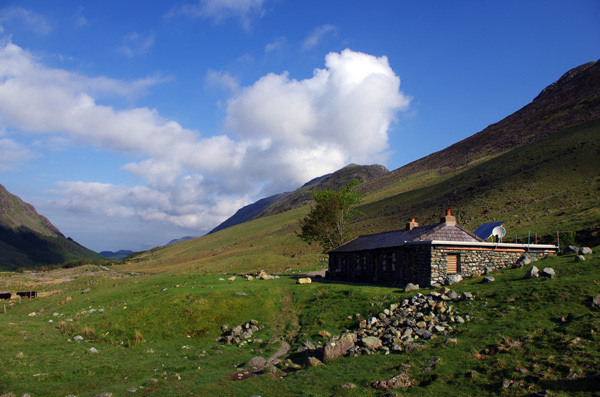 Documenting a stay in Black Sail Hut a remote hostel in Ennerdale.